To support the development of family farming, Ukraine Milk Communities is renovating and upgrading existing farms and developing new economic networks around them. Smallholders produce more than 80% of Ukrainian milk, but mainly for personal use. The sector is made up of subsistence farmers lacking expertise. Incomes from milk are low, and milk production is declining. Danone, meanwhile, distributes a large range of dairy products (yoghurts, milk, cream, etc.) 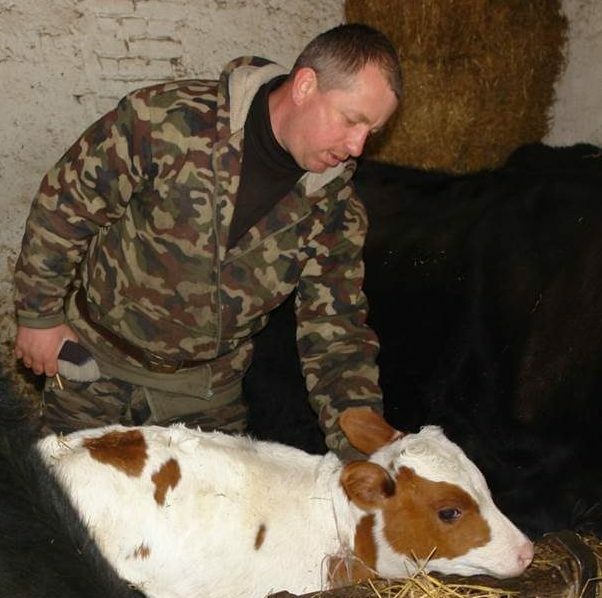 in Ukraine and wants to support the development of family dairy farming to diversify and secure its milk supply. With the support of the Danone Ecosystem Fund, Danone Ukraine and its local partner ICF Community Wellbeing, the Ukraine Milk Communities project is building new farms and renovating and equipping existing ones. It is ensuring the development and implementation of milk cooperatives, and developing an economic network around the new farming structures to sustain their activities. 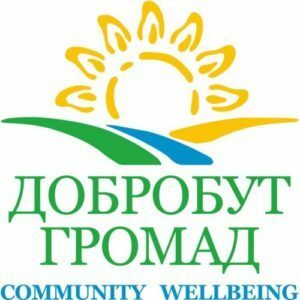 The project secures and improves the revenues of small-scale farmers, supports the development of family farming and combats rural migration from the Ukrainian countryside. By supporting the development of family dairy farming, Danone Ukraine reinforces its product quality, secures its long term sourcing and enhances its brand image. The project is now independent and has been handed over in 2018.